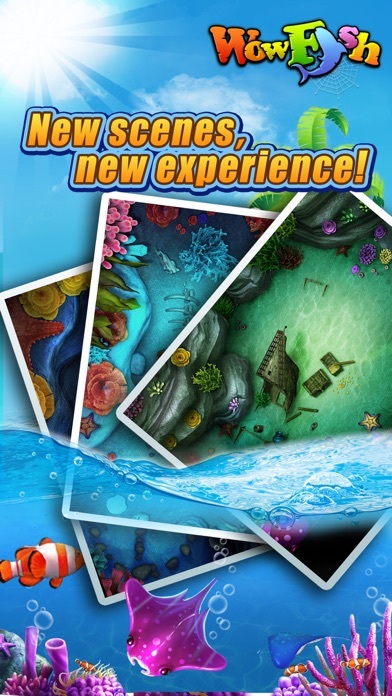 Author: Sun Ground Co., Ltd.
Travel around the charming world of sea with the mysterious mermaid! Adopt different pets each with unique skills! A fishing game that you never want to stop playing! - As small as the coral fish, as big as the whale, the legendary sea monster and the mysterious  mermaid. Abundant variety of fish is full of surprises! - Cute pets with different skills, which one is your favorite? - Stories, adventures, and 87 levels of achievement bring you different experiences! 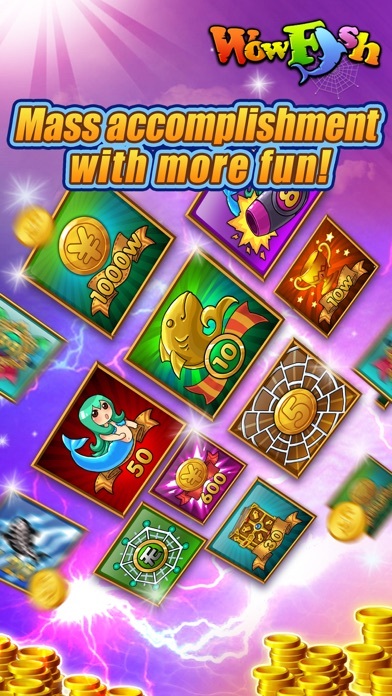 - Exciting roulette, we bring Vegas to the sea! Are you feeling lucky today? - Boom!!! Mr. Boom is coming! The flash light bomb! Laser gun! Playing with your super items will bring you even more surprises! - Amazing, marvelous and beautiful view of the sea floor world brings you to a relaxing and peaceful universe! 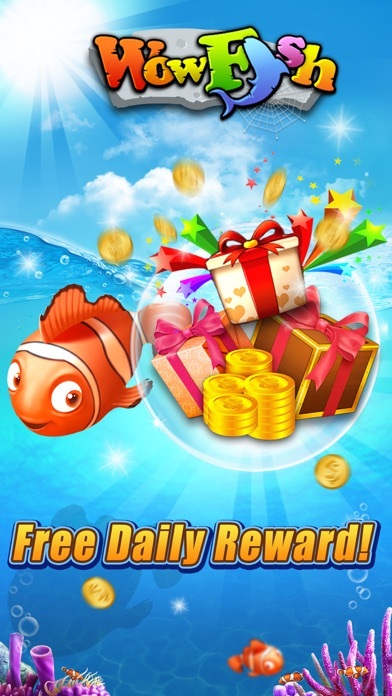 - More official activities and unexpected rewards coming your way. You can launch the nets by simply tapping any point on the screen; the fish you aim at have different probabilities of getting caught. 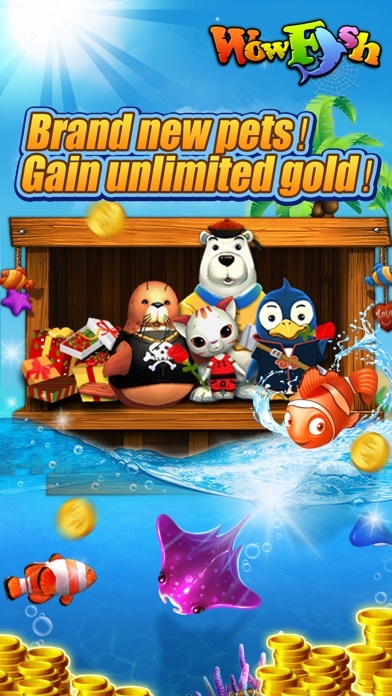 Catching fish will earn you gold, and launching the net will cost gold. So being a professional fisher, there is no shot to waste, try to catch as many as you can with a single shot. However, even if you are running out of ammo, there's nothing to be worried about. You can earn gold while off the game. 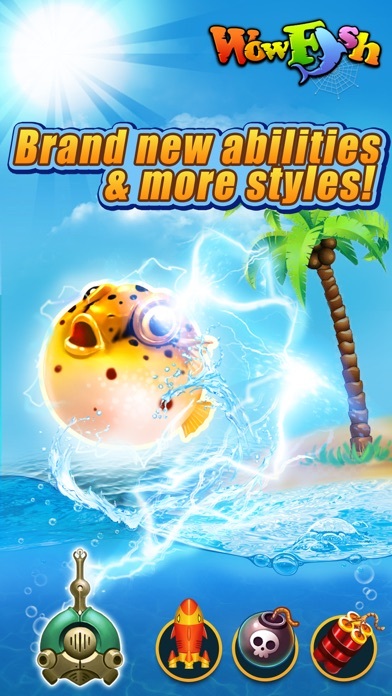 If you are enjoying Wowfish, please leave your evaluations which will help to improve our products. You are welcome to email us at ios@90123.com with your valuable suggestions and ideas. Heroes of Defence -- fun combination of elimination & tower defence! by Sun Flower Media Co. Ltd.